These versatile, medium-weight, matelasse, woven cotton eurocases are designed to be the perfect base for any bedroom's design story. 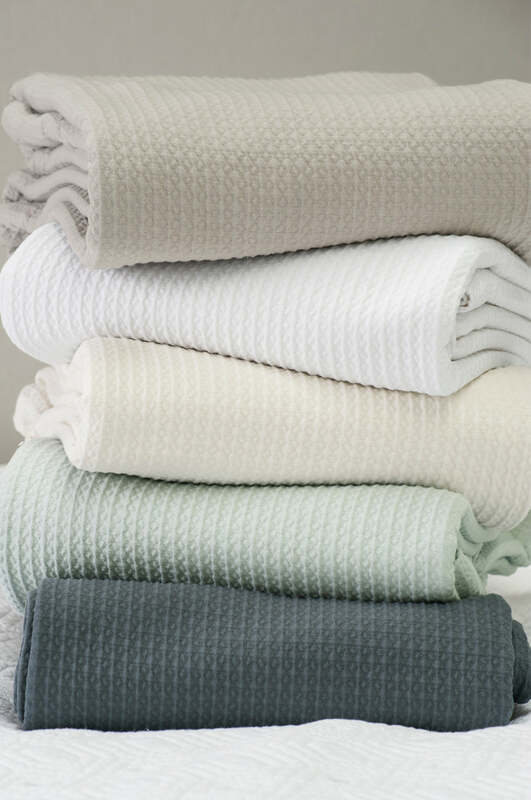 Available in five popular colours of ivory, white, duck egg, slate and stone with bedspreads and pillowcases to match. Please send me a sample of the following swatch for valentina ivory eurocase.